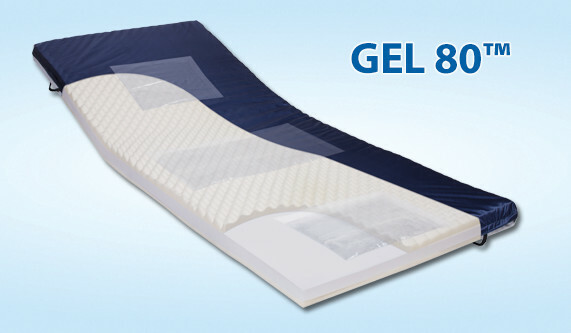 Span-America's Gel 80 gel/foam overlay delivers effective pressure redistribution by encapsulating multiple gel bladders within a high-density sculpted support base. Creates a therapeutically advanced Group I Support Surface overlay ideal for those with at-risk skin. 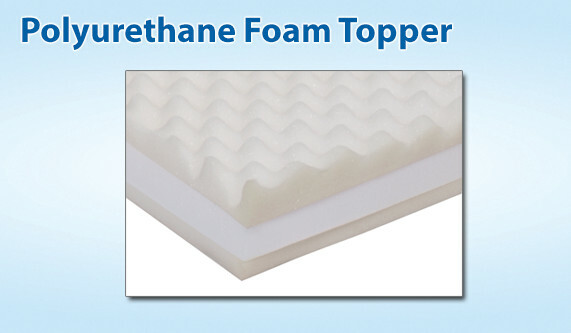 Sculpted, high density polyurethane foam topper and highly resilient foam base layer. 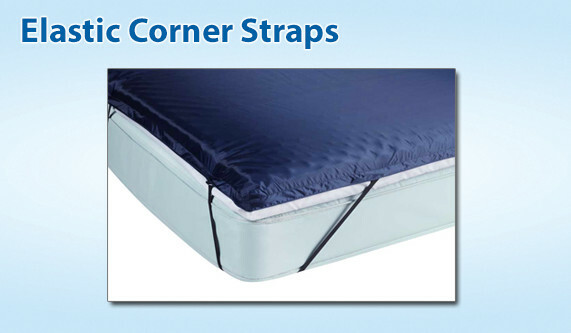 Elastic corner straps to secure overlay to mattress. 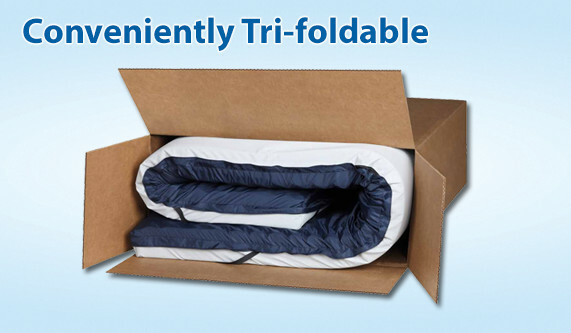 Tri-folded and boxed for efficient freight and storage. 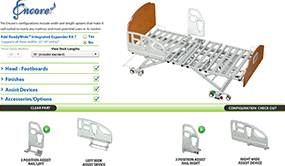 One-piece construction requires no assembly. 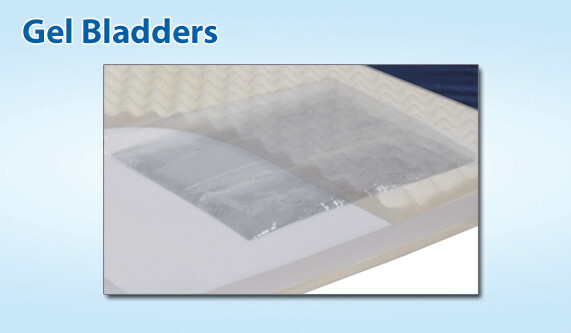 Bladders contain an aqueous non-toxic gel solution. Components conform to applicable California Technical Bulletin 117 standards.